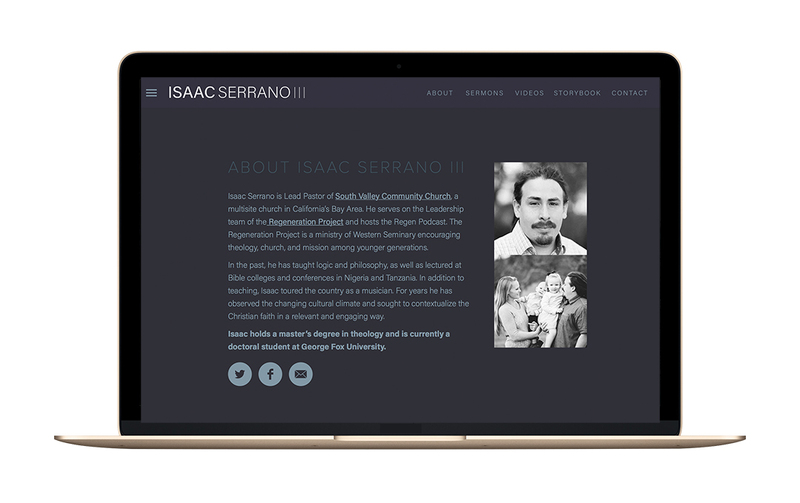 Isaac needed a simple and fresh portfolio website to showcase his work as a pastor. I designed and developed a professional website to meet his needs. Take a peak!